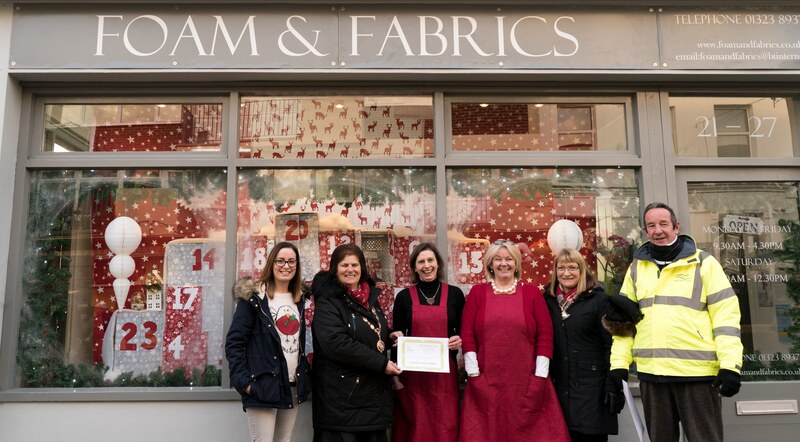 Seaford Town Council in conjunction with Seaford Chamber of Commerce are organising the Annual Christmas ‘Best Dressed Shop' Window Competition. 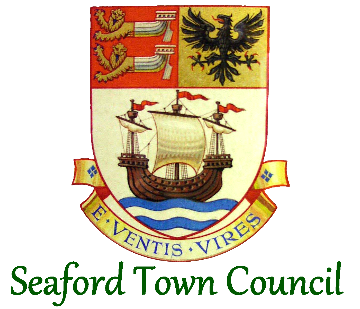 Judging will take place on Friday 30th November from 5pm by the Seaford Chamber of Commerce President, Paul Franklin, the Mayor of Seaford, Linda Wallraven, the Young Mayor Dom Avey and Deputy Young Mayor, James Jenkins. The overall winner will be presented with a glass trophy and two runners-up will be presented with highly commended certificates. Last years’ competition had some fantastic entries and it was a very tough decision for the judges to make. This year, it is expected that there will be even stronger competition. 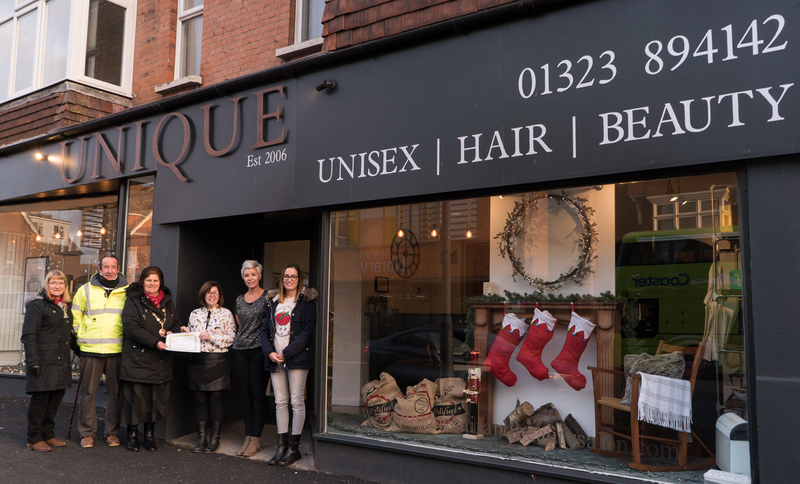 There is no application – as long as your premises are within the Town Centre, the judges will view them on 30th November. 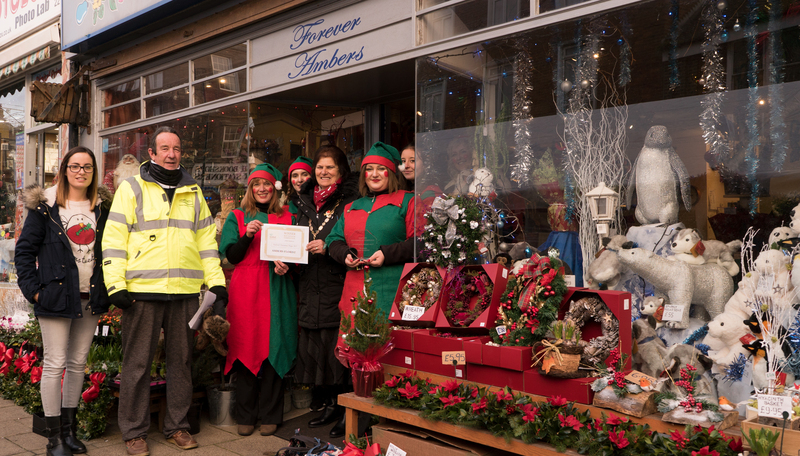 The Mayor Cllr Linda Wallraven is quoted as saying- ‘It’s a great pleasure to be asked once again to judge the Christmas Shop Windows. This has proved very difficult in previous years because of the high standard and individuality, and I am sure this year will be no different! I look forward to the challenge’.